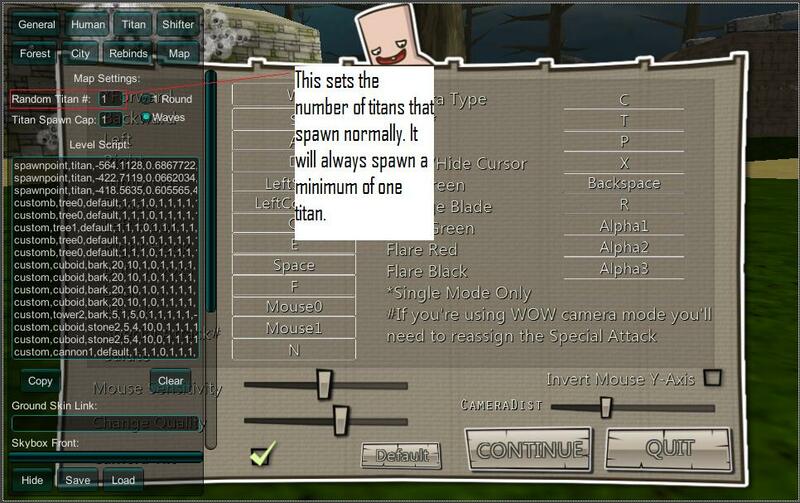 Attack on Titan Custom Skins View topic - How to use Map Scripts. 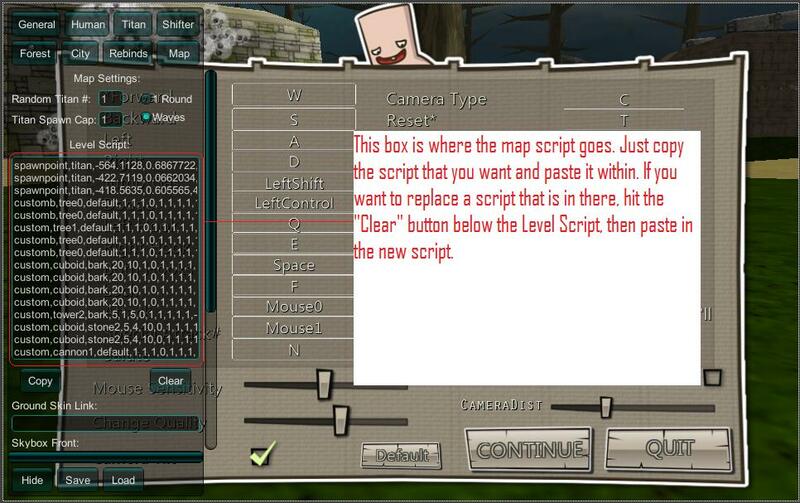 How to use Map Scripts. 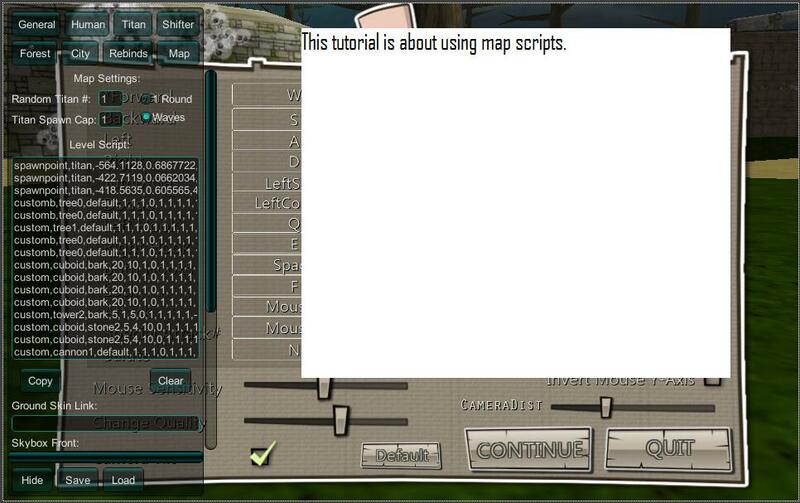 Post subject: How to use Map Scripts. 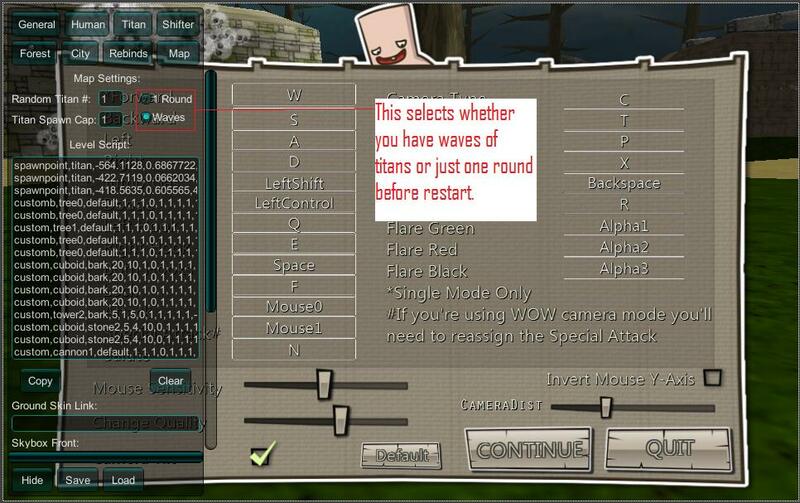 Well, another in my bunch of rather basic tutorials. 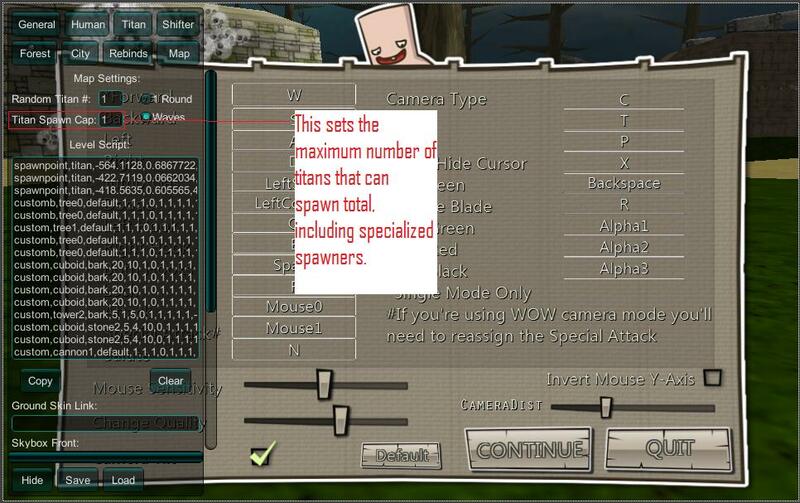 Thank the post if you like it, and if you don't know how to, go to my tutorial on how to use the forum.